Whitewater, Wimax, and the Milky Way. Our solar system inhabits an anonymous nub in one of the swirling fingers of the Milky Way. Suburban life renders the neighborhood invisible from the earth’s surface, collateral damage from too much light. Before a dam turned it into a reservoir, the Stanislaus River wandered through the foothills of the Sierras, far from such interference. Lying in a sleeping bag next to that river I first saw the Milky Way as a young teenager. It appeared as a faint background to the brightest stars, as if a spectral highlighter painted the fuzzy line. 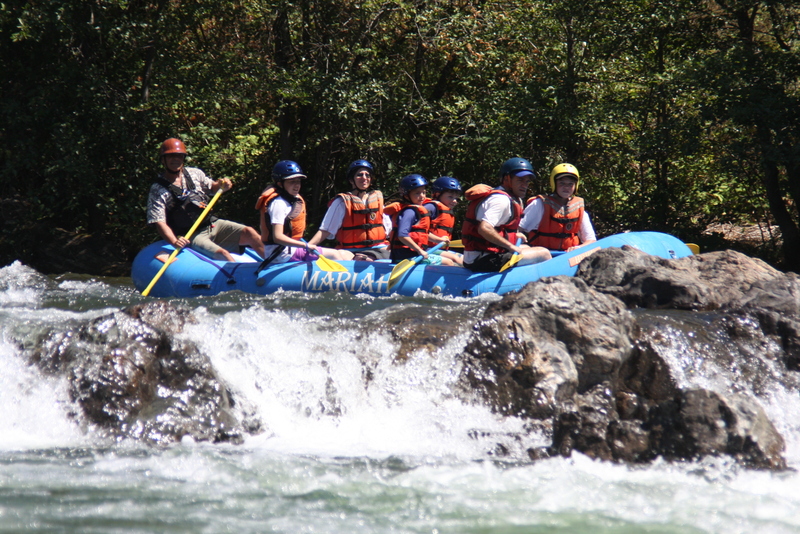 I was in that sleeping bag during a whitewater river raft trip, halfway down the Stanislaus. My father had arranged for the trip. 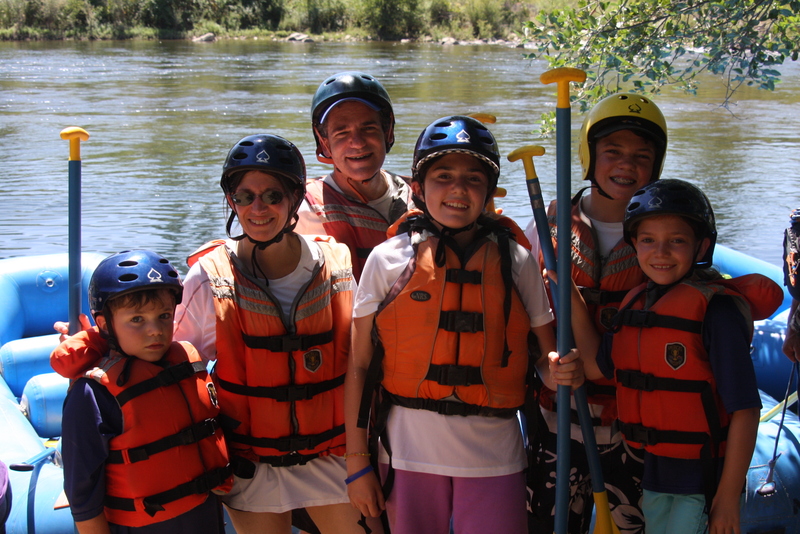 Partly as an act of homage to him, and partly to check an item off the bucket list, this August I arranged for two days of white water rafting for my family on the Southern Fork of the American River. I also hoped to show my children the Milky Way.